We have been experiencing mercury retrograde for the past couple weeks, and I don’t know you, but I have been feeeling it! 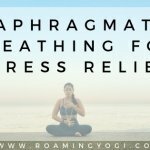 Mercury retrograde will continue for another week or so; to help us get through it, I’ve prepared a grounding yoga practice. 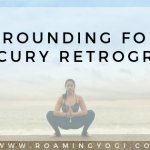 And if you’re wondering ‘what IS mercury retrograde?”, read on! You might have heard that mercury retrograde means that mercury is moving backward in orbit. This, however, is not strictly true. The word ‘retrograde’ does mean to be moving backward, but that’s not actually what Mercury is doing. Mercury just appears to be moving backward from our vantage point here on Earth. It’s an optical illusion. Mercury is the planet closest to the sun, and it revolves around the sun in just 88 days. That’s much faster than Earth, which takes 365 days to make the same trip. It’s a tortoise and the hare situation…we’re the tortoise; Mercury is the hare. If you imagine that Mercury and Earth are both racing around the sun, Mercury is in the inner lane (so it has a shorter distance to go), while Earth is in the outer lane. So Mercury is moving much faster over a shorter distance. You still with me? What happens during Mercury Retrograde is an optical illusion – it looks as if Mercury is going backward. But what’s really happening is that Mercury is lapping us…it’s passing between Earth and the sun, leaving us behind in the dust. This happens for about three weeks, three or four times a year. If you think about being in a moving car when another car zooms past you, it can be a bit unsettling, and you can feel the energy of the speeding car within your own vehicle. It’s the same with Mercury and Earth. Mercury was personified as the messenger deity by the Greeks and the Romans. In astrology, Mercury rules communication, as well as analytical thinking, expression of ideas, and the processing of information. So when Mercury retrogrades, some or all of those things can go a bit haywire. This can have an ungrounding effect on many of us. Mercury retrograde can also have different effects on us depending on which sign it’s moving through when it retrogrades. For example, the sign cancer is associated with home and family, as well as emotional intensity. A Mercury retrograde through the sign of cancer can have unbalancing effects on our family and home life, and bring us into deeper connection with our emotional state. 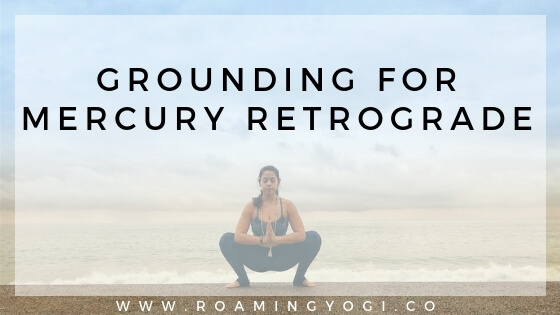 Mercury retrograde gets a bad rap because it can make us feel out of sorts or uncomfortable, but like all things, we can choose to see the positive. Mercury retrograde is a good time to do some internal reflecting, rather than making outward decisions (impulsive ones, in particular). This can give you the opportunity to reassess your desires and your purpose. 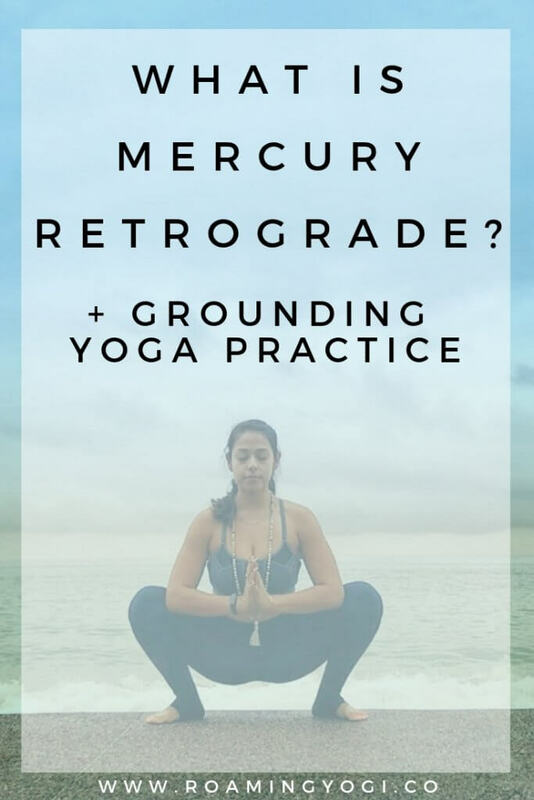 If you’ve been feeling the Mercury retrograde madness, grounding practices are sure to help. Take this time to connect to the earth beneath you – anchor yourself in the here and now, so to minimize the unsettling effects of this retrograde. The grounding practice below is designed for just that. 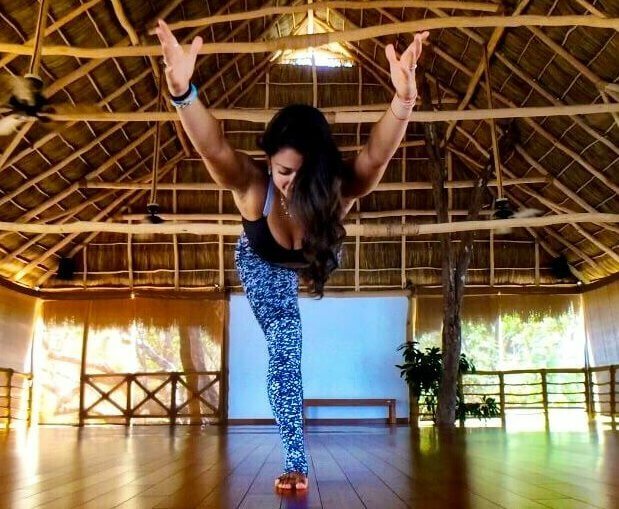 Unroll your mat, and I’ll meet you there!